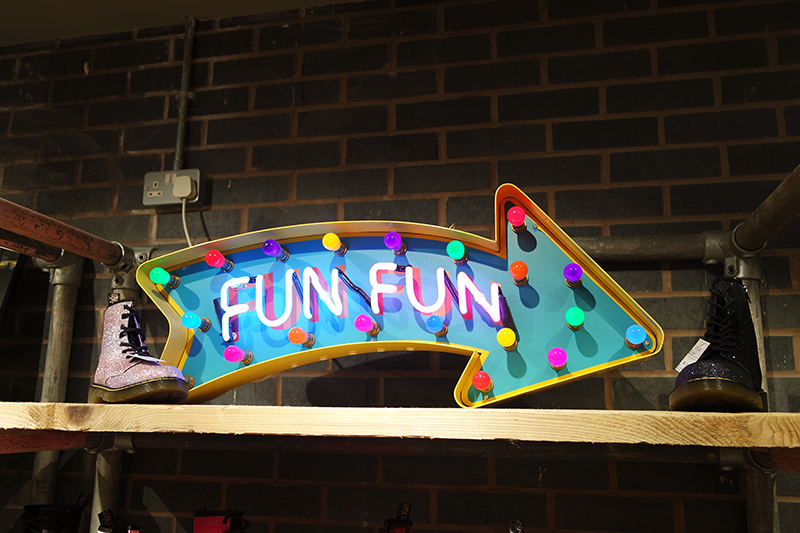 It's not often (actually ever, come to think of it) that I'm invited to an event in my hometown of Altrincham so when I heard about a new store opening on George Street in the town's Stamford Quarter I jumped at the chance - and did I mention there would be shoes there? 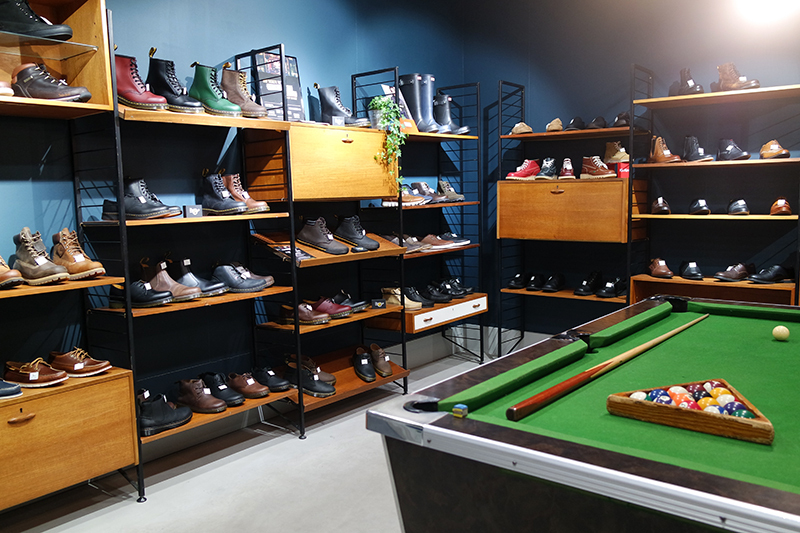 Any frequent shoppers to Manchester city centre may know of Jake Shoes via the main store on the upper level of the Arndale Centre. 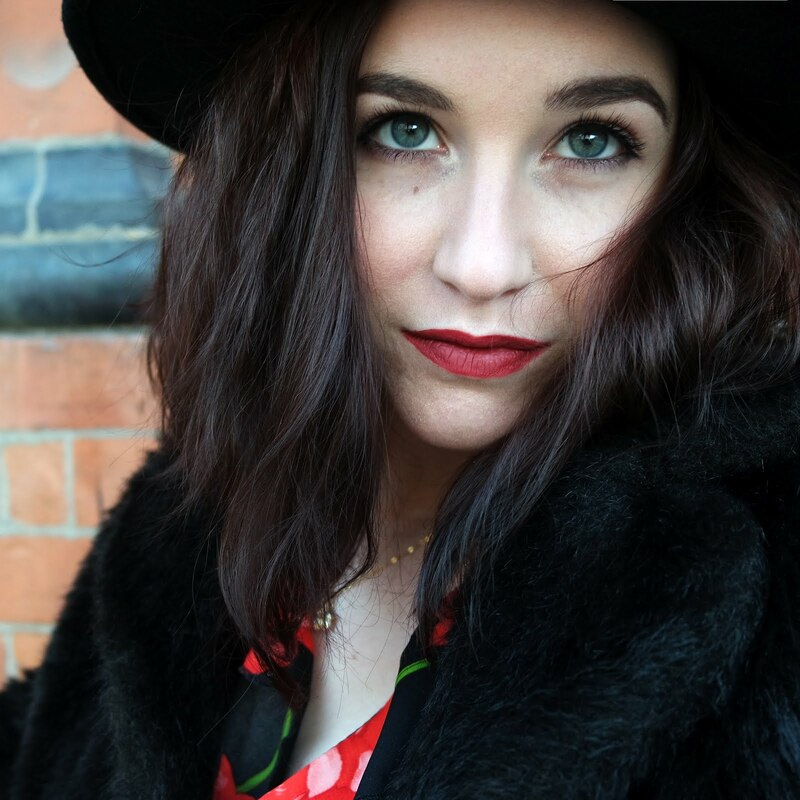 I've popped by myself many times to peruse some of my favourite brands; namely Dr Martens for lust-worthy window shopping and Hunter for pre-Glasto wellies. 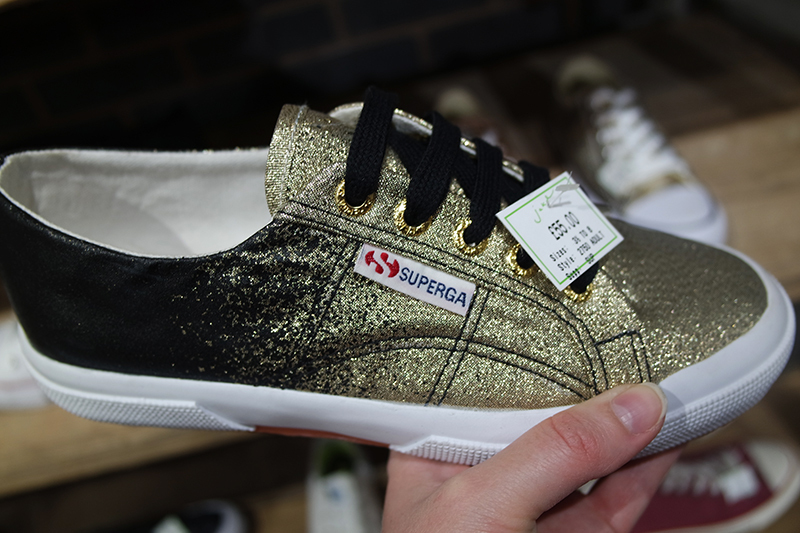 Jake Shoes is a lovely independent, with just three stores (all based in Greater Manchester) but this small chain packs an impressive punch of internationally renowned brands including Vans, Converse, Superga and Ugg. I stopped by my new local store on the launch night to check it out! 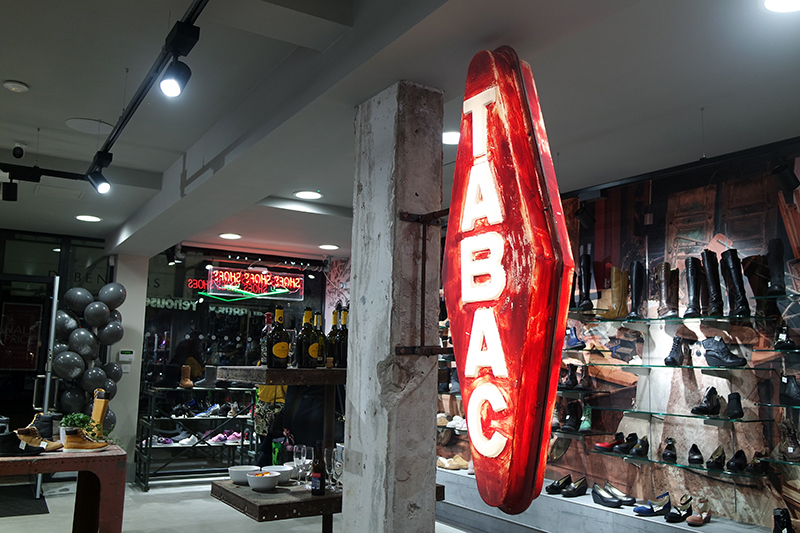 The store is seriously slick inside. It manages to be industrial and cool, while being quirky and fun. 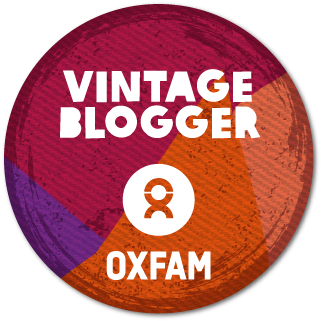 With lots of exposed brick and shelves made from reclaimed wood and steel piping, it could easily feel cold and uninviting but all the colourful nostalgic touches create a welcoming atmosphere. 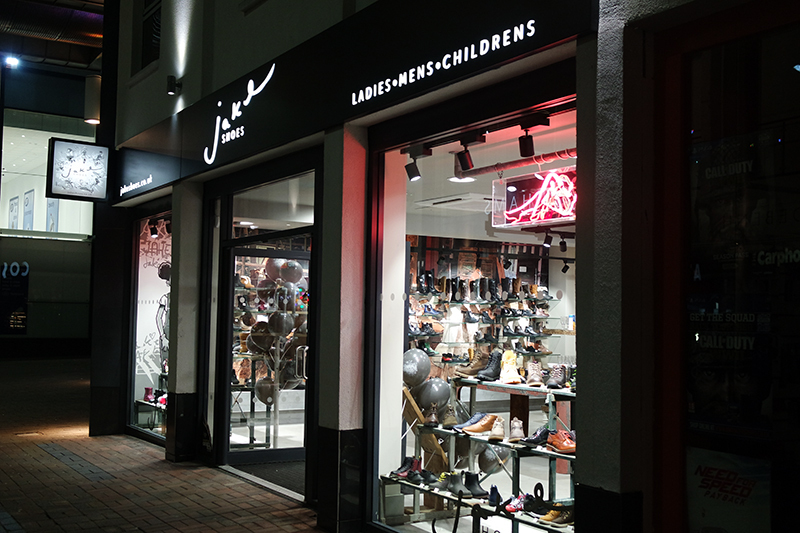 The new Jake Shoes store holds an incredible range of brands, ranging from iconic names like Dr Martens and Converse, as well as lesser known and more 'out there' styles from the likes of cult favourite Saltwater Sandals and wacky pieces by Irregular Choice. 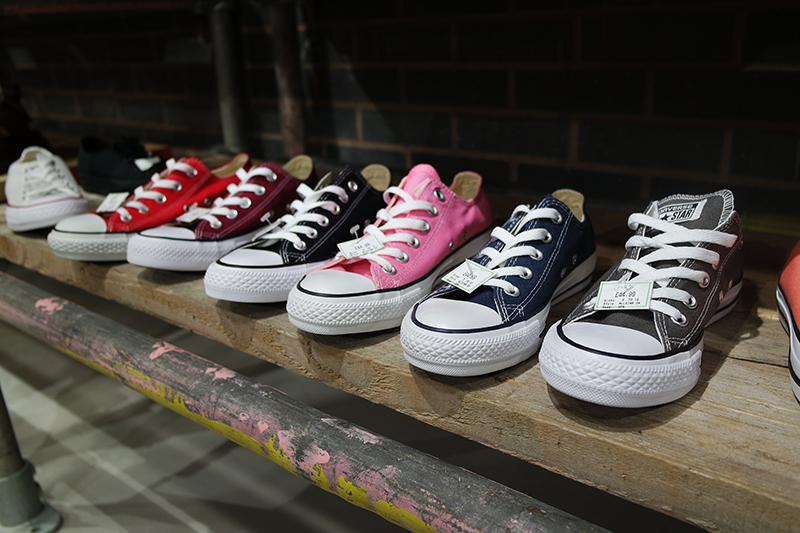 Of course it's not just about women's shoes at JS, they've an impressive selection of styles for men and kids too. 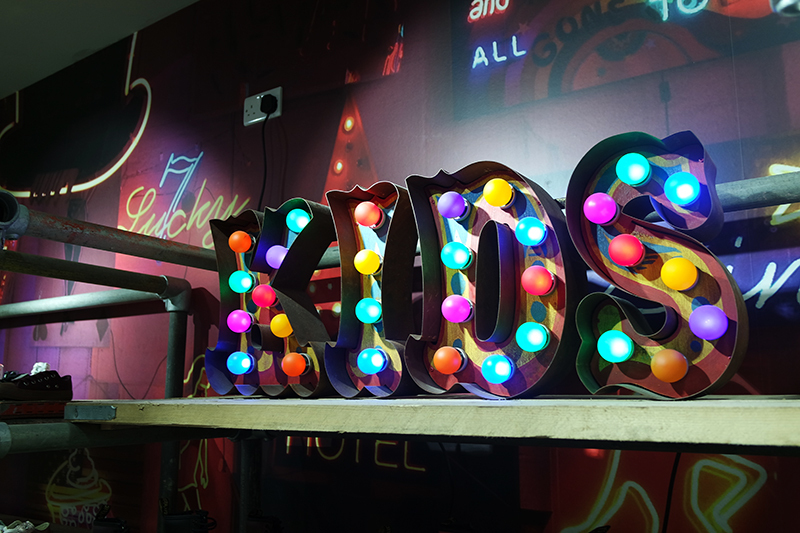 There's definitely no danger of bored tag-a-long shoppers either - the men's corner boasts a full size pool table and the kids section features a retro grabber toy machine. 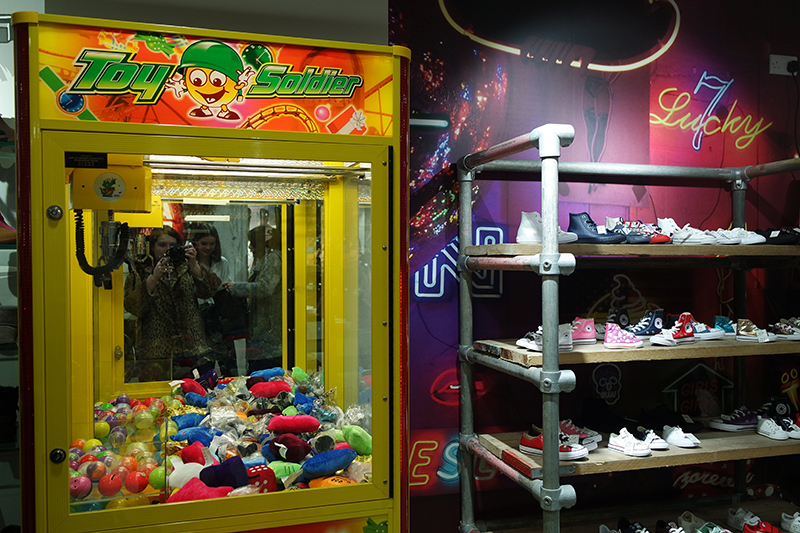 For the launch night, Jake Shoes filled the grabber machine with lots of great prizes and I was lucky enough to win a voucher, which I used towards some classic Docs shoes which I'd been eyeing up as soon as I'd walked through the door. They've rarely been off my feet since - they go with everything and are so comfy. 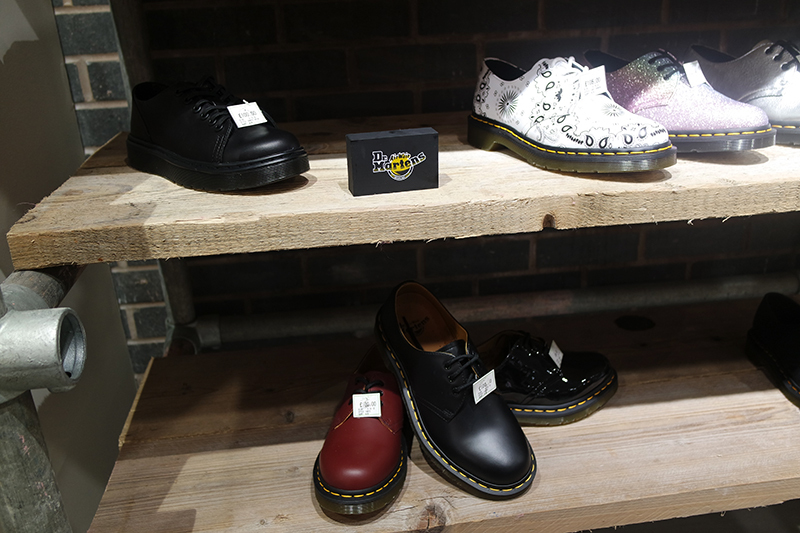 Check out Jake Shoes' great selection of women's Dr Martens, here. 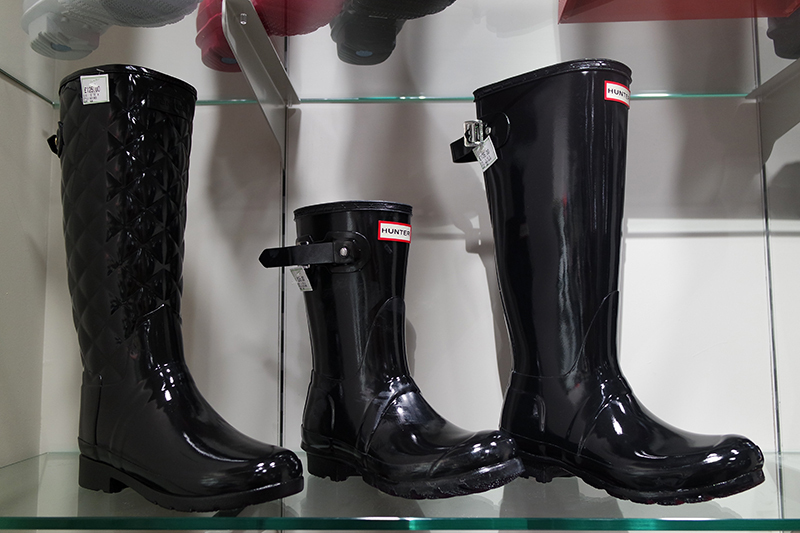 Spotted any of your favourite footwear brands here? This looks like such a cool place! I haven't actually ever spotted Jake Shoes in Manchester Arndale Centre before, I'm so oblivious! 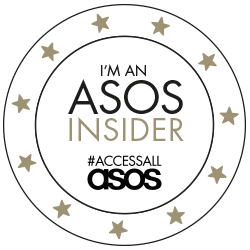 I might have to pop in for some last min Christmas prezzies! 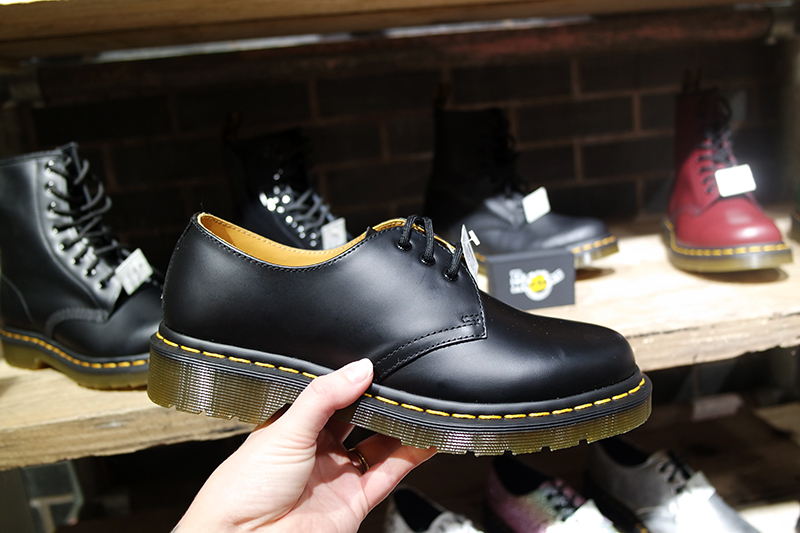 Also I loveee your Docs, Ive been wanting to invest in some for years! 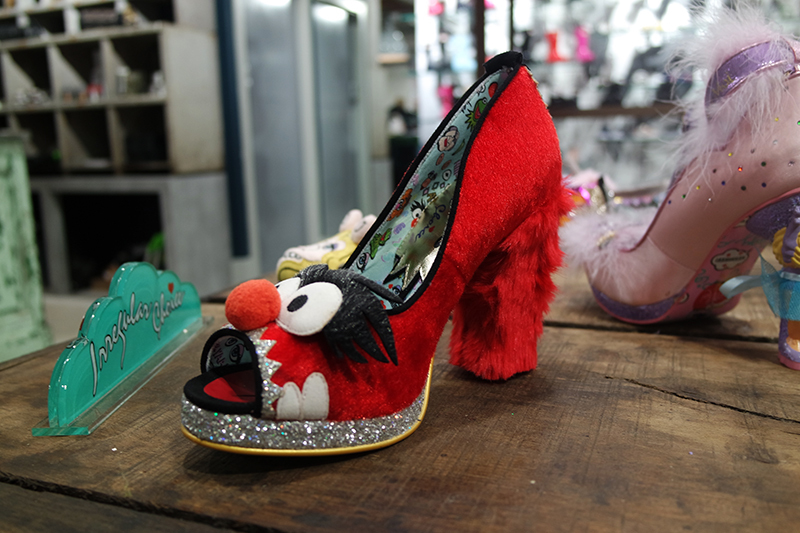 I bloody love Jake Shoes! 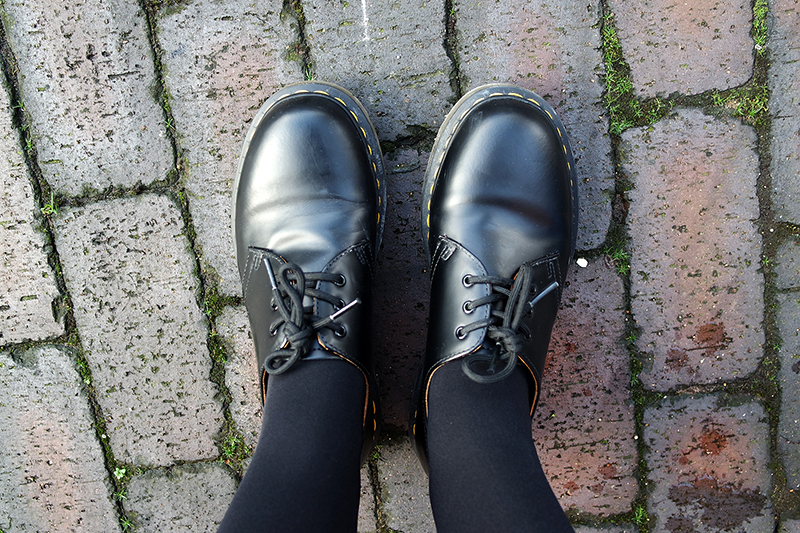 Your Docs look fab, I bought a very similar pair recently and they're an absolute dream.